Wolfenzon Rolle provides counseling to companies operating in the cannabis industry, including corporation and entity formation, drafting documents for acquisition and sale of cannabis ventures, LLC Operating Agreements, employment related issues, real estate issues, including land use, zoning and permits and compliance with the local and state laws and regulations governing the cannabis industry. 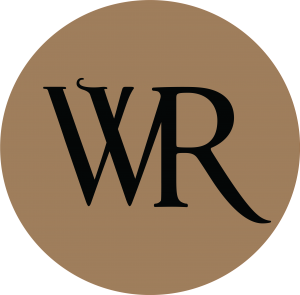 In addition, Wolfenzon Rolle represents cannabis clients in all areas of litigation, including contract disputes, general liability, personal injury, premises liability and employment related issues. Wolfenzon Rolle appreciates the evolving legal environment of the cannabis industry and seeks to provide competent and insightful advice as the industry continues to grow and evolve.